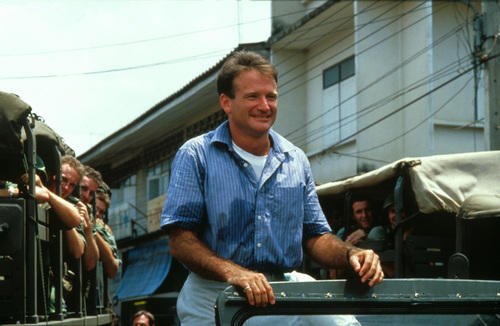 Good Morning Vietnam. . HD Wallpaper and background images in the robin williams club tagged: robin williams good morning vietnam hq stills. This robin williams photo might contain kereta tertutup, conestoga wagon, conestoga, padang rumput wagon, padang rumput sekunar, gerobak tertutup, kereta conestoga, gerobak prairie, and prairie schooner.